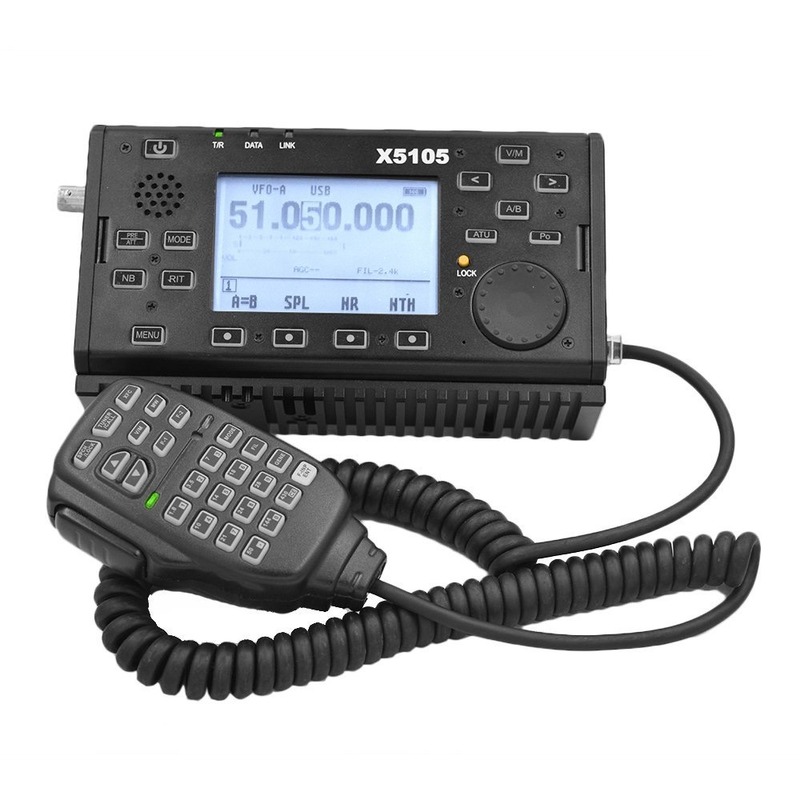 X5105 brings you a whole new portable experience with its large 3,6 inch dot matrix LCD display providing all vital information easy to read in daylight or darkness. The built in 3800 mAh battery can power the radio for up to 8 hours in receive mode, perfect for your outdoor activities. 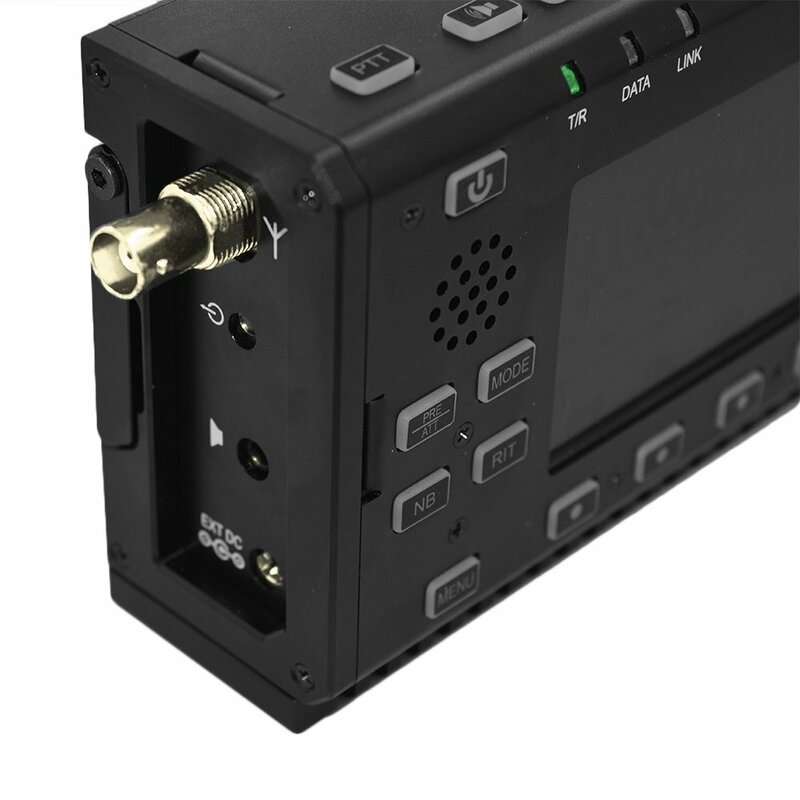 The highly effective automatic antenna tuner let you quickly deploy your portable station even if the antenna is not perfectly matched. 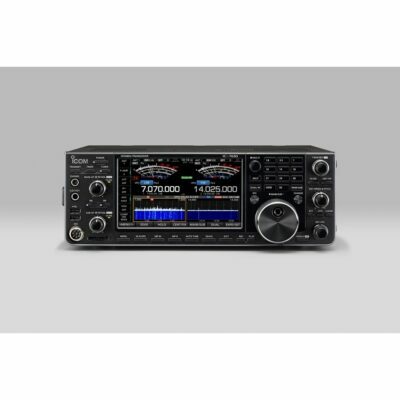 The tuner stores tuning data in intervals of 100 kHz enabling instant retuning on previously tuned frequencies. 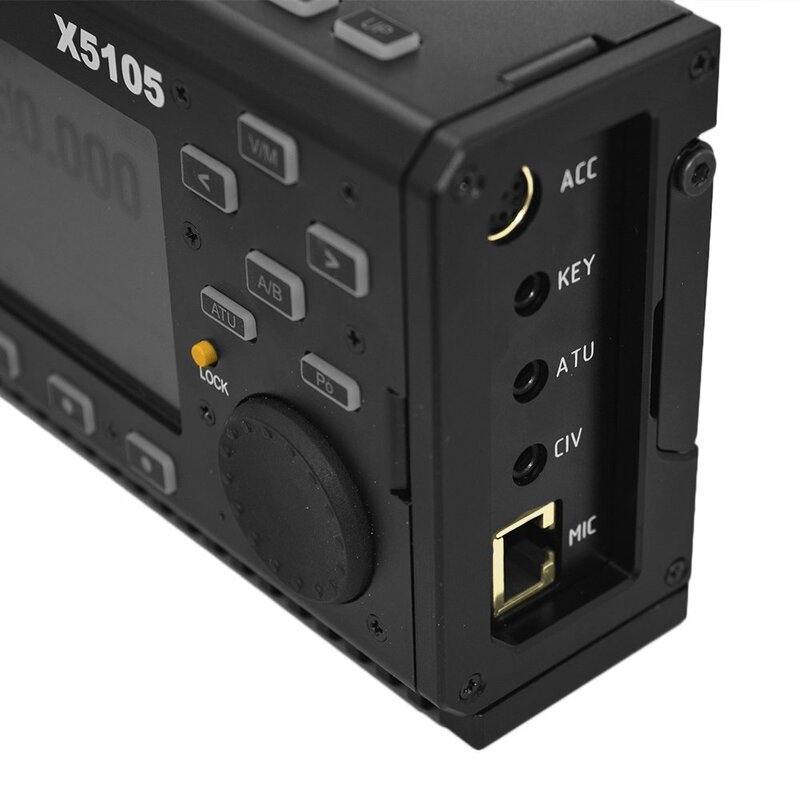 Physical shape and controls of the X5105 have been optimised for field use. Front panel buttons are backlit for operation in the dark and the VFO is optimised to be used with your thumb without being sensitive for accidental retuning. The X5105 receiver is a double conversion superheterodyne with a digital baseband. 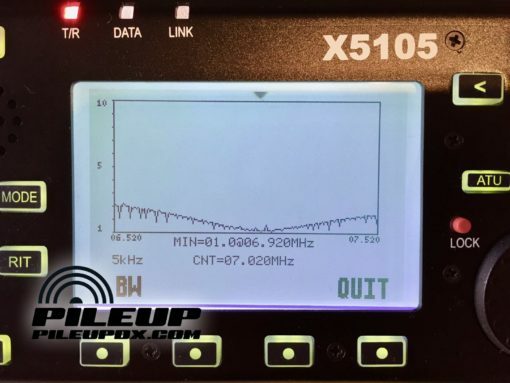 A DAC samples the demodulated audio and feeds the high speed DSP processor. 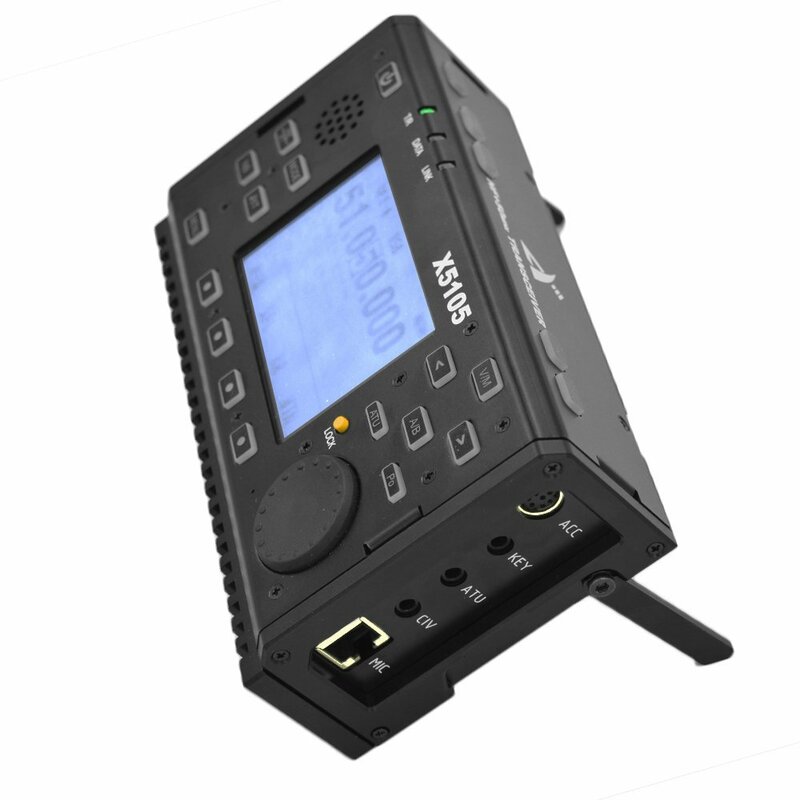 Noise reduction, notch filter and transmit signal processing is all handled by the high speed DSP. In addition to voice modes (LSB, USB, AM and NFM) the X5105 can also be operated on CW with the facility to store short CW messages for one-touch transmit in the field. There is even a modem mode letting you decode PSK31 directly on the screen. 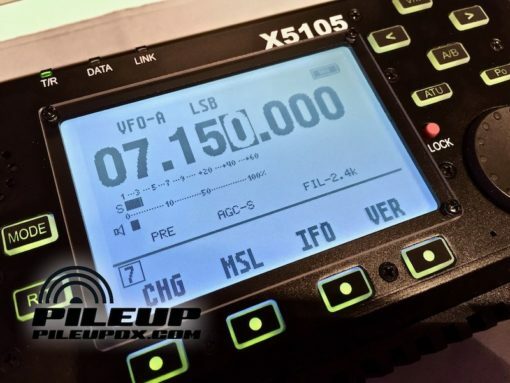 The local oscillator in the X5105 is based on a high performance DDS, Direct Digital Synthesizer. 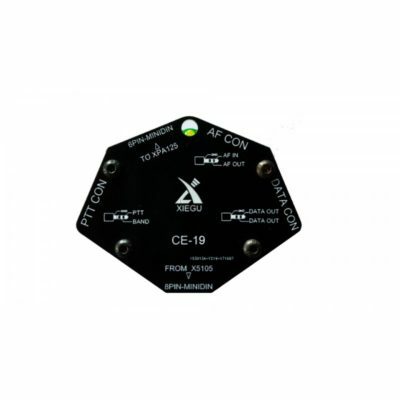 This provides a pure signal with low phase noise and wide frequency coverage. 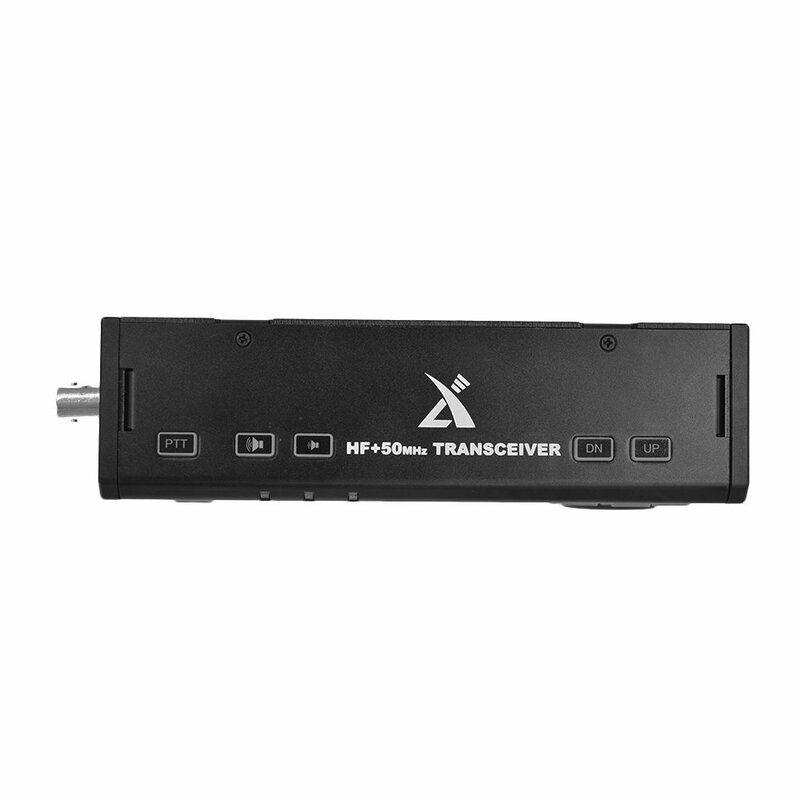 The high quality oscillator is the foundation of the transceivers great performance. The stable and reliable push-pull power amplifier circuit in the X5105 provides up to 5 watt of transmit power in the whole HF and 6 meter range. X5105 has an IF output which is used with the Xiegu XDT1 panadapter to display a frequency spectrum in color. 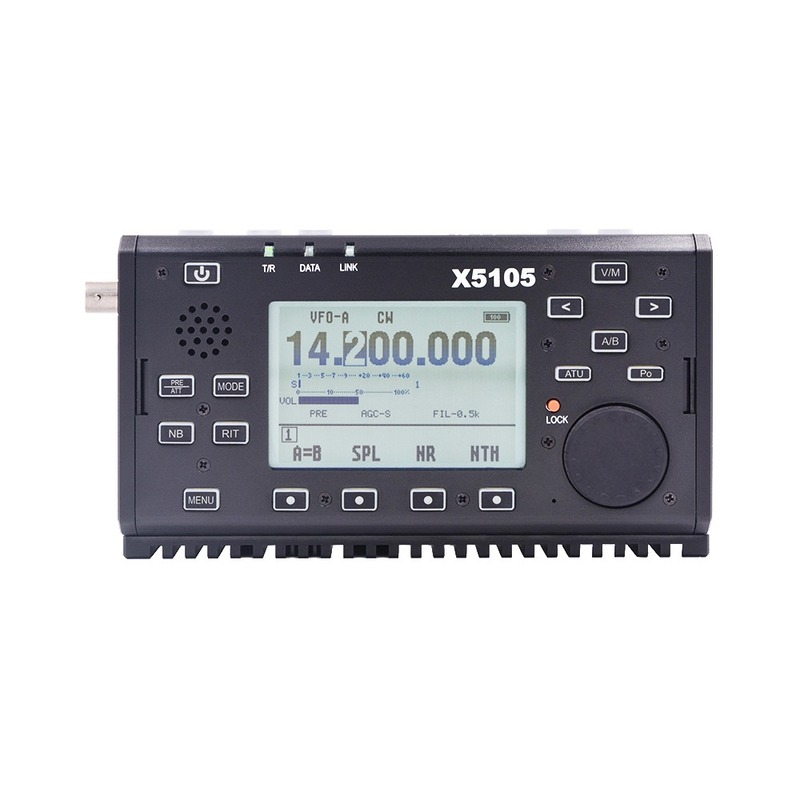 X5105 is a housed in a sturdy casing at the same compact and light. 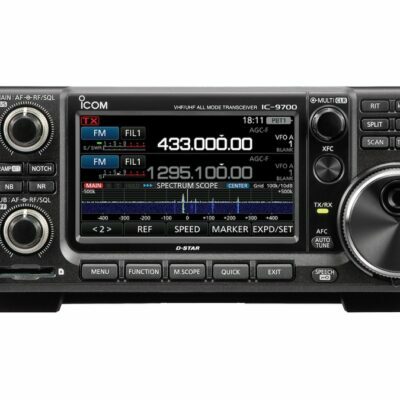 It measures only 160 x 100 x 46 mm and weights 0,94 kg including the battery. 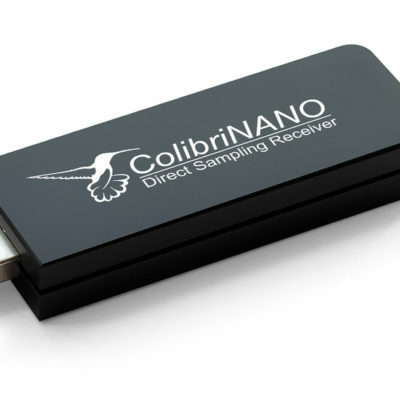 ColibriNano takes USB dongle SDR receivers to a new level. This is a direct sampling, high quality SDR receiver covering 100 kHz to 55 MHz with up to 3 MHz sample rate in a sturdy aluminium USB stick.